Set your $5.99 block of white cheddar to the side, because your night cheese sessions are about to get a whole lot fancier thanks to Whole Foods. Whole Foods knows exactly what we all want this Christmas — cheese, cheese and more cheese, thank you very much — and they’re giving us just that. For 12 straight days, the grocer is highlighting a different high-quality artisan cheese from Dec. 12 through Dec. 23. 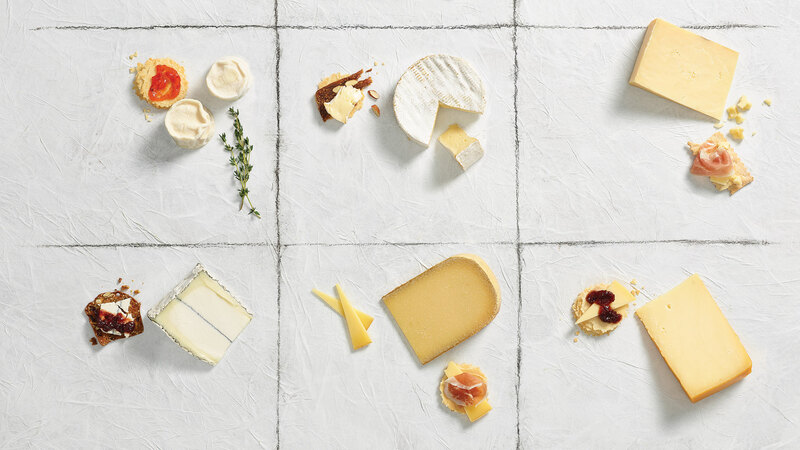 Each of Whole Foods’ selected cheeses — from Gouda and Gruyère to Beaufort and goat cheese — will be majorly discounted at 50 percent off for one day only during their 12 Days of Cheese in-store event. And if you’re an Amazon Prime member? You get an additional 10 percent off! That’s 60 percent off, people. Grab a pen and paper or pull up your Google Cal because here’s where the note-taking comes in. Dec. 17: Neal’s Yard Dairy Keen’s Cheddar, a farmhouse Cheddar from the U.K. Believe us when we say these discounted cheeses are worth every penny. They were carefully selected by both Whole Foods Market’s global experts and their certified cheese professionals, after all.